Food businesses in India has to comply with Food Safety and Standards (FSS) Act, 2006 except petty manufacturers whose annual turnover is Rs. 12 lakhs or less and production capacity (non-milk and non-meat) is less than 100 kg or 100 l per day. Barring this category, all food businesses need a license from Food Safety and Standards Authority of India (FSSAI). Organic food businesses need to comply additionally with the Food Safety and Standards (Organic Foods) Regulations, 2017. 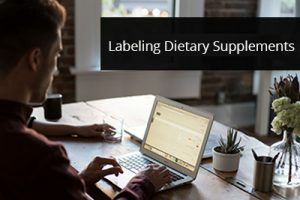 This blog will focus on the regulatory requirements for organic food businesses with respect to packaging and labelling, to ensure that their business is not interrupted due to non-compliance. 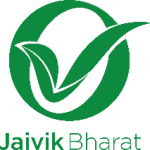 The Jaivik Bharat logo has to be printed on the label of all organic products. 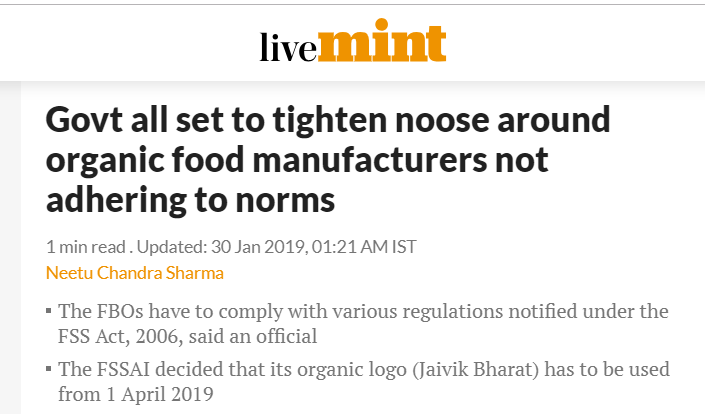 The compliance burden is on the manufacturer and the dealer who is prohibited from selling organic products which does not carry this logo, effective from 1st April, 2019. 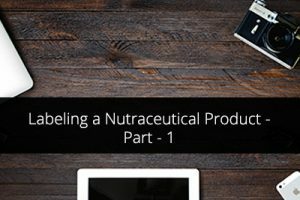 In order to be eligible for tagging a product as organic and for printing this logo, the organic food business operator has to register either with National Programme for Organic Production (NPOP) or Participatory Guarantee System for India (PGS – India). Where a minimum of 95% of the ingredients are of certified organic origin, products may be labelled “certified organic” or similar and should carry the logo of the certification programme. Where less than 95% but not less than 70% of the ingredients are of certified organic origin, products may not be called “organic“. 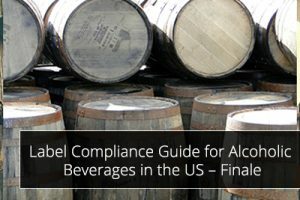 The word “organic” may be used on the principal display in statements like “made with organic ingredients” provided there is a clear statement of the proportion of the organic ingredients. An indication that the product is covered by the certification programme should be used, close to the indication of proportion of organic ingredients. Where less than 70% of the ingredients are of certified organic origin, the indication that an ingredient is organic may appear in the ingredients list. Such product may not be called “organic”. For aquaculture products the use of iodized salt shall be referred on the labels. If herbs and/or spices constitute less than 2% of the total weight of the product, they may be listed as “spices” or “herbs” without stating the percentage. The requirements specified above are in addition to the requirements under FSS (Packaging and Labelling) Regulations, 2011. If you are an organic food manufacturer or a participant in the organic food supply chain, we would love to hear from you about the processes you have put in place to ensure compliance on an on-going basis.